Who are they? 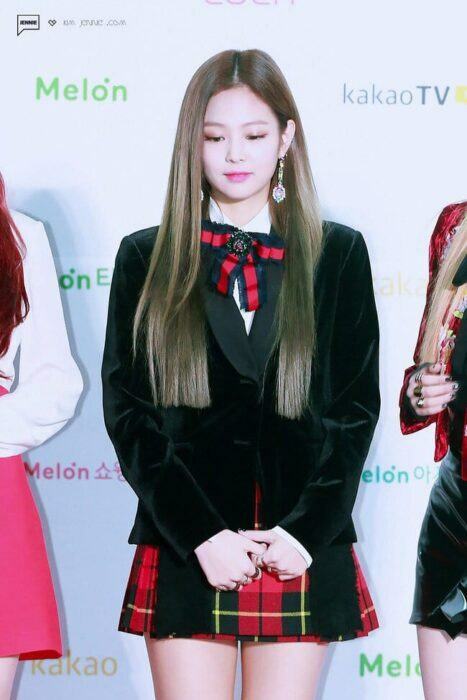 They are BlackPink’s Jennie, Suzy, BTS’ V and Kang Daniel. Let’s take a look at their pictures. Next is BTS’ V. Recently, V wore a Gucci suit for a photoshoot and did a model pose with his dreamy visual and small face. The Chanel earrings wear perfectly placed. Suzy is also a “human luxury item.” She pulled off the Fendi fashion, of course with a unique handbag. She wore a perfect A-line skirt that came down to her ankle. The last is Kang Daniel. 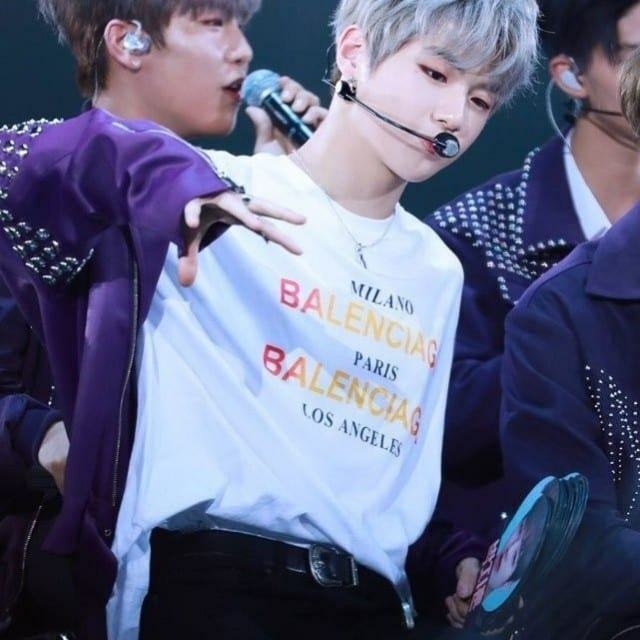 Kang Daniel likes to wear luxury fashion, too. What’s his favorite brand? It’s Balenciaga. 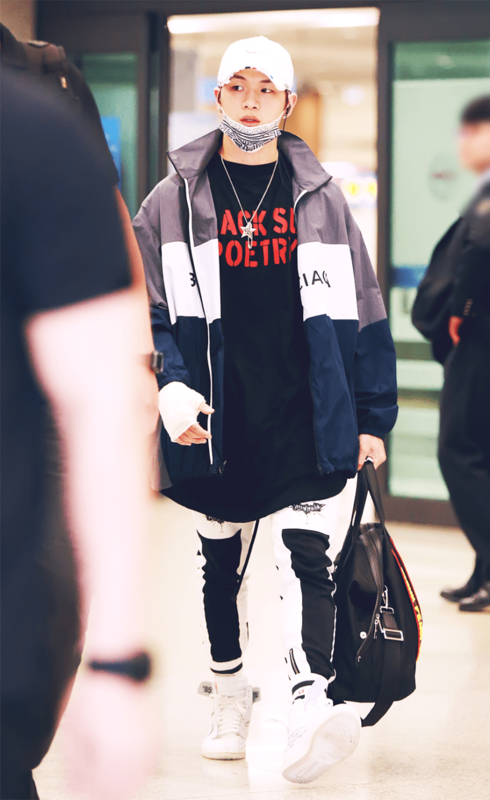 He pulled off Balenciaga jacket and shoes for airport fashion.